Some of the most exciting aspects of the new trailers and other content released for Rogue One: A Star Wars Story has involved a massive space battle involving X-Wings and TIE fighters. 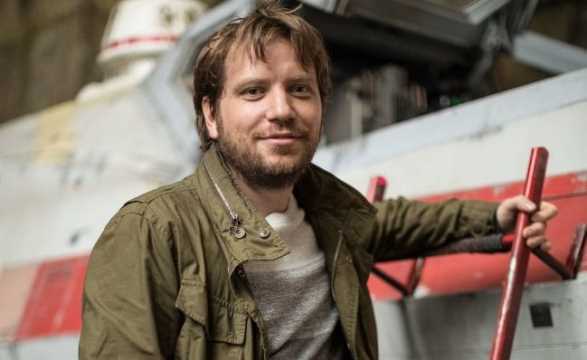 The film's director Gareth Edwards recently sat down with Entertainment Weekly's Anthony Breznican (aka The Brez) and spoke about what it was like shooting those scenes and how the techniques they used differ slightly from previous films. You can read the entire interview with Edwards over at EW.